You can find any maltipoos or other furbabies that the club has for adoption here .We will soon be adding a couple male maltipoos that are older and were dropped off here . Please go to http://maltepoos.info and fill out the prelim rescue conrtact on Rescue page ..
We will then try and get you and the owner together . If you are interested in any rescue we have ,please fill out the prelim contract and submit . 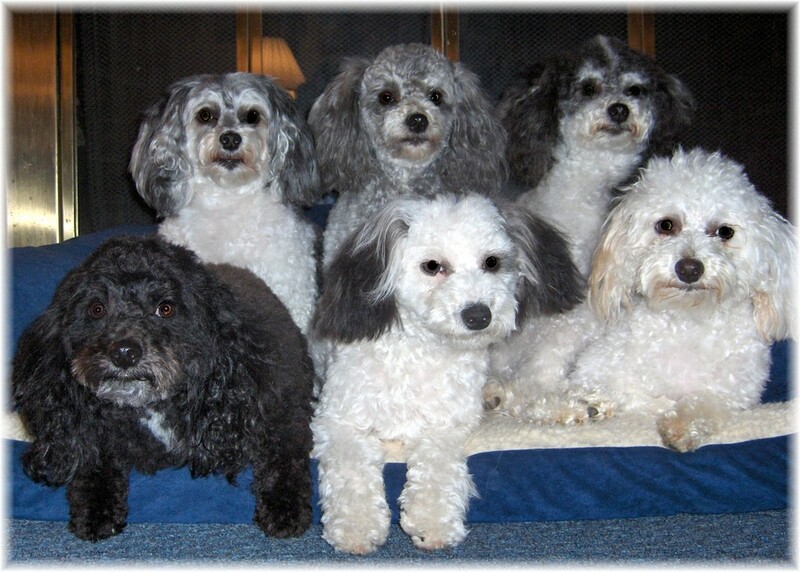 We are committed to the lifelong care and dedication to the Maltipoo cross breed. Our club members believe strongly in helping those dogs that, for one reason or another, find themselves homeless and in need of rescue. 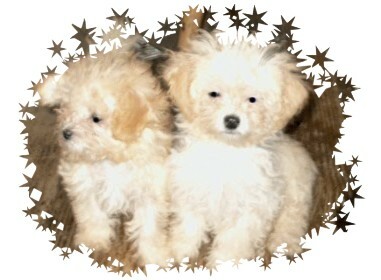 The members of the NAMCR will do their best to rescue any and all maltipoo dogs who need new homes. We will care for these precious pets and do our best to find new, loving family homes for them to join. 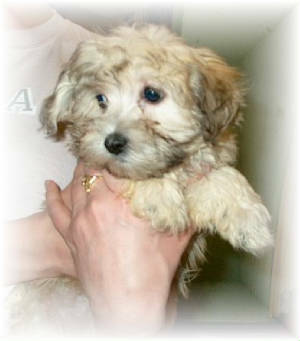 If you know of a maltipoo dog who is in need of a new home, please contact us. 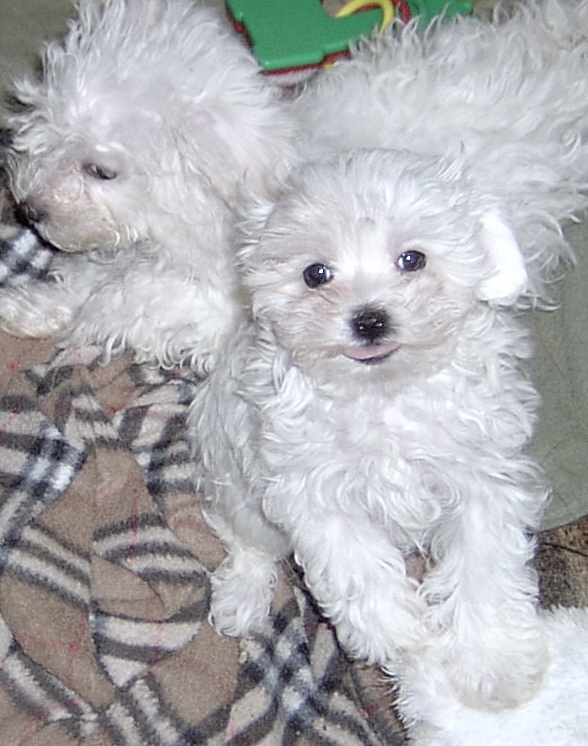 If you are interested in adopting a maltipoo rescue, please send us an email and let us know you're interested in making one of these dogs a new family member! I live on a back road and so does my mail carrier that is also my cousin . Anyway ..Sunday ,a few months ago she brought a what looks like Terrier Mix to me that had been dropped off .It is a female and is about 1 year old and is really scared . Weighs about 12 to 15 lbs . We have given her some shots and are watching her and trying to help her get over being frightened . As soon as we watch her for signs of illnesses and find none we will have her spayed and put on her for adoption . We are working closely with this one as she will need someone soon . SIESTA was adopted !!! She lives in DC with the Sheehy Family and is the only pet and is loved .The family promises that if she ever needs us ,they will call us and we will be there . No greater love can be given than someone that takes an older dog and loves them on site and this is what happened . We miss you Siesta ,we also fell in love ..yet we know that where you are ,you will have all you need . Thank you to the Sheehy mom and dad that so freely took this beautiful girl and gave her a home ...Thanks ! This is Siesta .Siesta was found hurt in Md and there treated at an Emergengy Clinic .No one claimed her ,so a woman that worked there paid for it and took her home with her .Later the family moved to Florida . With a full time job and with other occurances the Family could no longer provide for Siesta ,so they called NAMCR and placed her with us on the 16th of September ,2006 . Siesta is about 2 to 3 yrs old . At this time she has an ear infection and ear mites . She is currently being treated for ear mites ,these will be gone in a few weeks . We will start taking aplications on Siesta in about 2 weeks ,once the ears are better and she is okay from the surgery . Please get in touch to adopt Siesta for futher information . 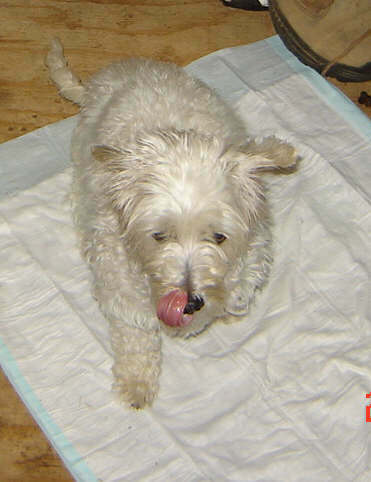 We believe Siesta to be a Westie/Poodle Cross . 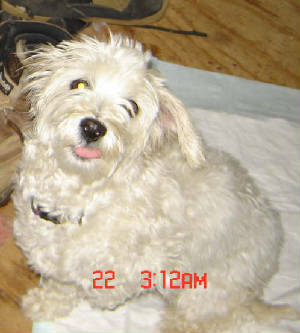 We were told she was a maltipoo ,however she is a Westie /mix ..
Siesta was spayed on the 20th of September ,tested for heartworms and was found to be negative ,teeth cleaned and all shots up to date and wormed . We are continuing to treat her for ear issues but all will be well within 2 weeks . We are now accepting adoption contracts .Please email us if you want to adopt Seista . This is Teddy ,he is almost 4 months old . His owner could not keep him and so we went and picked him up . 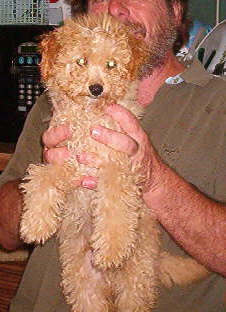 TEDDY WAS ADOPTED ! .Keep watching for updates on Teddy . 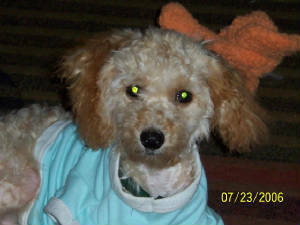 Teddy was neutered at Williams Animal CLinic in Scottsboro Alabama on Monday,June 12 th ,2006 . He has been adopted by Pam Hinds ,Woodland ,ALabama . She will pick up this coming Saturday 24th of June at the Vet's office as he will get another check up before going to his new home . 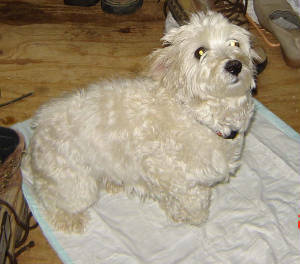 Pam has another Maltipoo and a cat and no Children .Her vet reference checked out good and we feel Teddy will enjoy his new home . The club will continue to follow up on Teddy and let you all know his progress as time passes ...Thanks to all that has inquired ..
TEDDY UPDATE ! 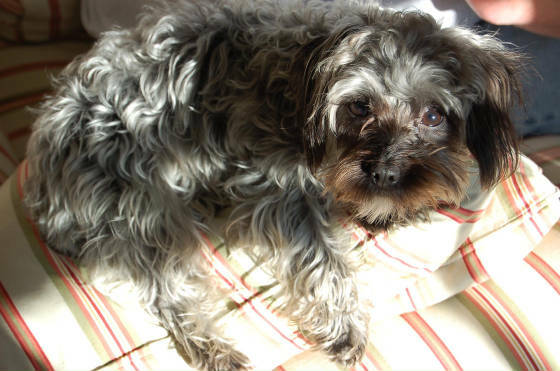 ...Teddy is doing fine in his new home ,taking some time to introduce him to his new playmates but he is fine .Pam says he is doing well ..
At this time the CLub has no other rescues .But if you know of a maltipoo that needs to be rehomed .Please let us know . E-mail us at link below. 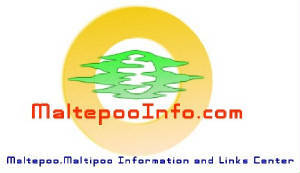 get your site here today ! Contact us at kite@nehp.net for instructions ! A maltipoo is a special little friend .They believe they are human sometimes .Most of the times ...well....I believe they are . 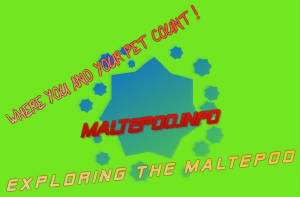 Designer Dogs ,Crossbreeds ,Mixbreed ,Hybrid ,Mutts and more .Maltipoos have often been called alot of names ..